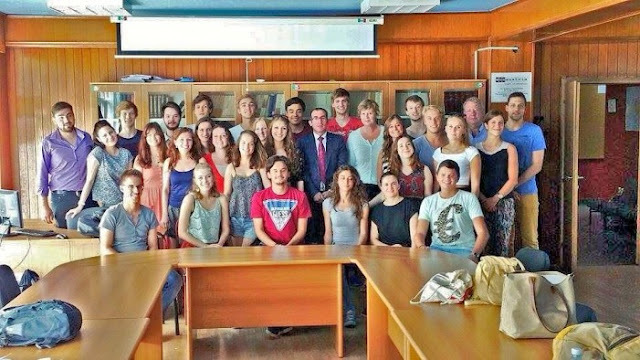 Click here to read an article written about us and our visit to the University of Prishtina on Monday 8 June. We met with student leaders and Professor Qerim Qerimi, who teaches International Law. Tonight their students are throwing a party for our students! What a great photo!